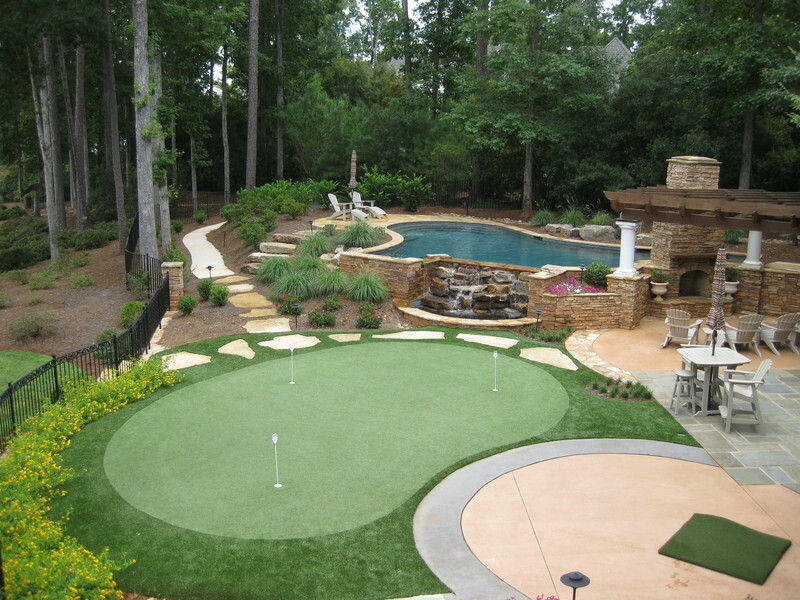 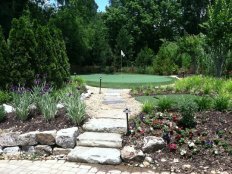 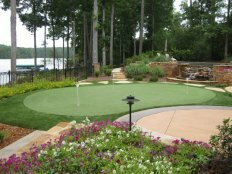 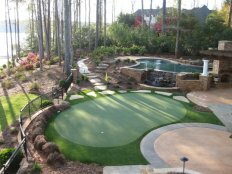 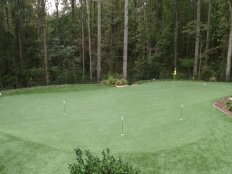 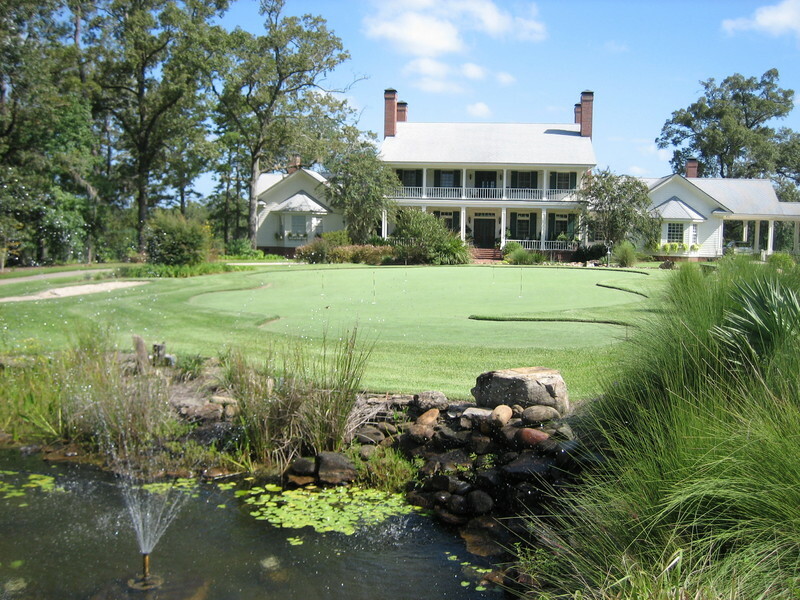 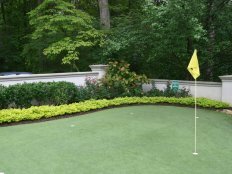 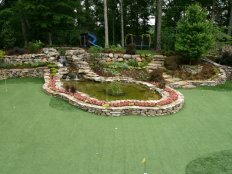 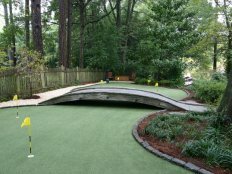 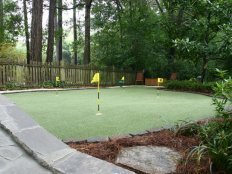 Tour Greens Chattanooga is the certified dealer and installer of Tour Greens backyard putting greens and short game greens for the greater Chattanooga and Dalton metro areas. 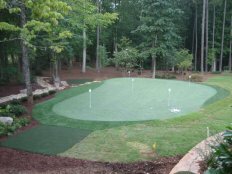 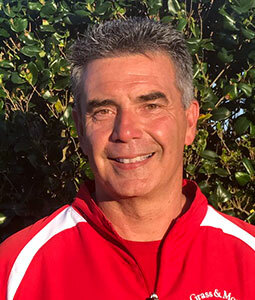 Led by David Smith, the Tour Greens Chattanooga team boasts extensive experience in the design and development of tour-quality artificial turf putting greens. 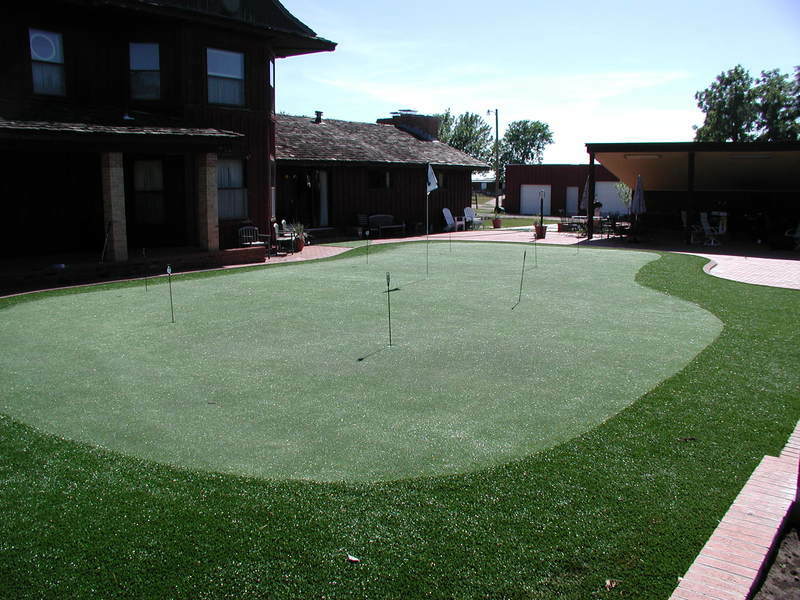 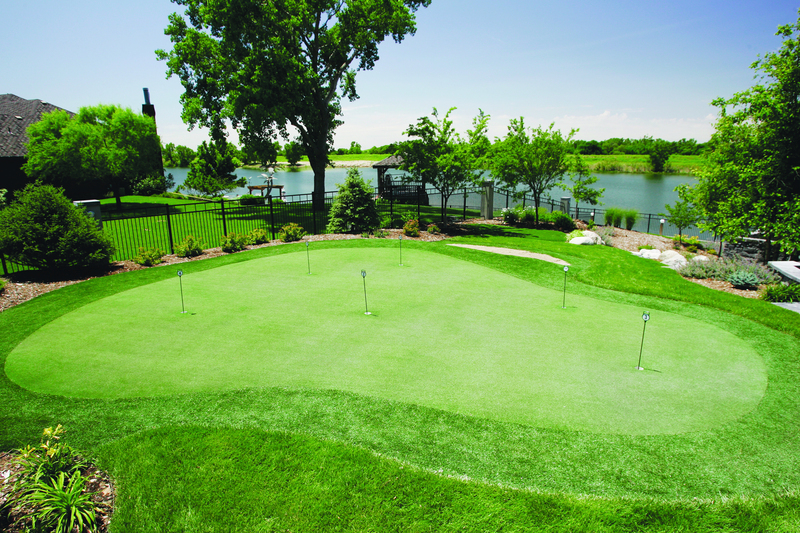 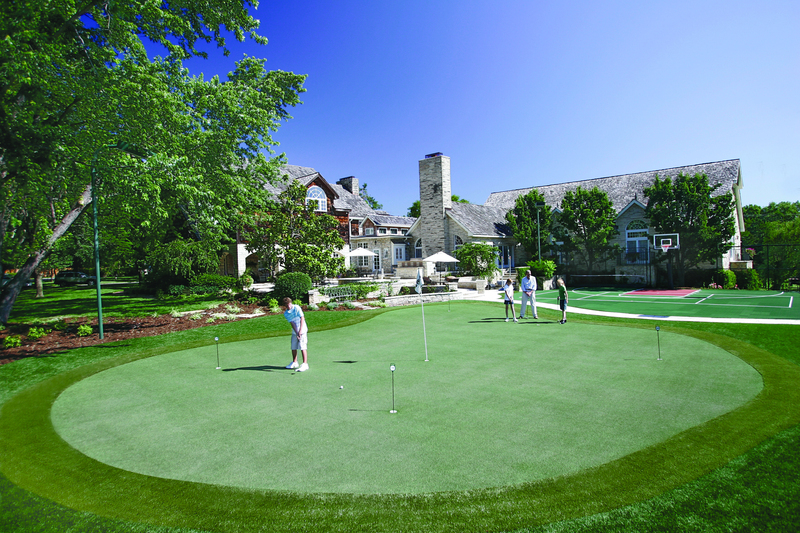 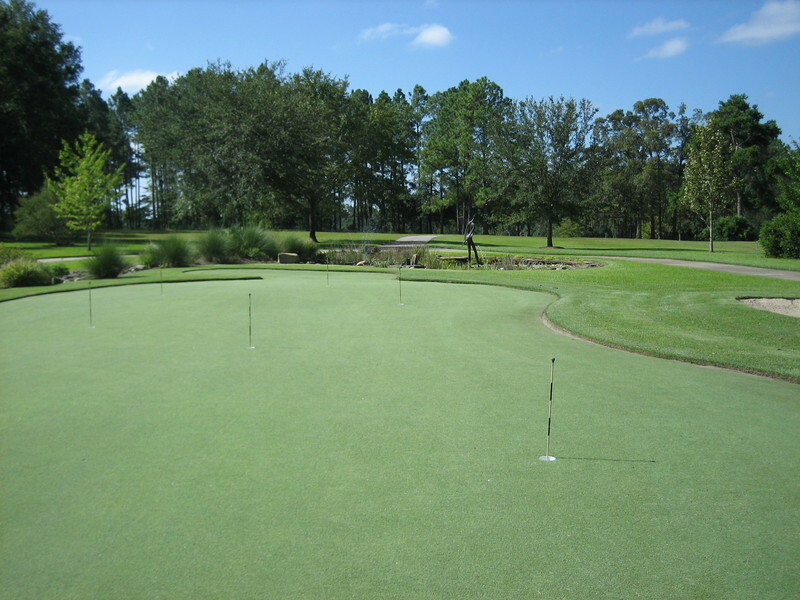 Our team is dedicated to providing high-performance putting green solutions that exceed customer expectations. 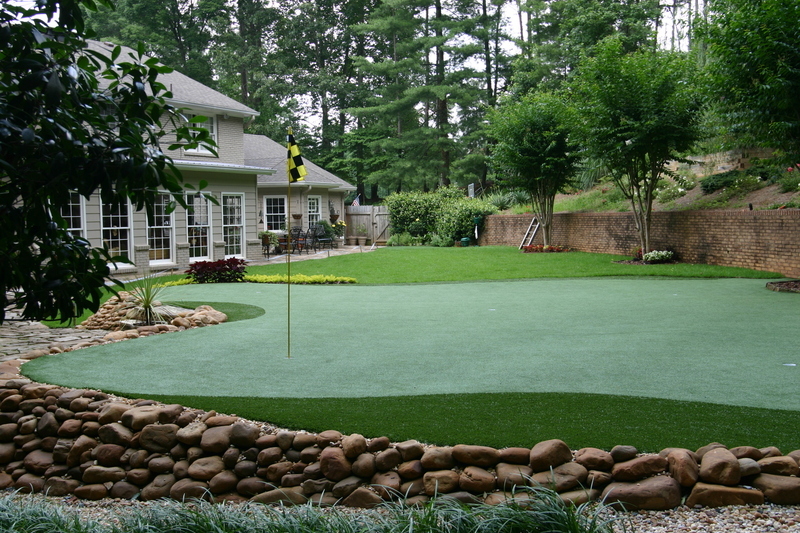 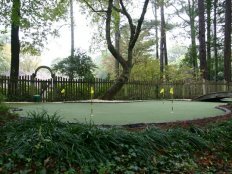 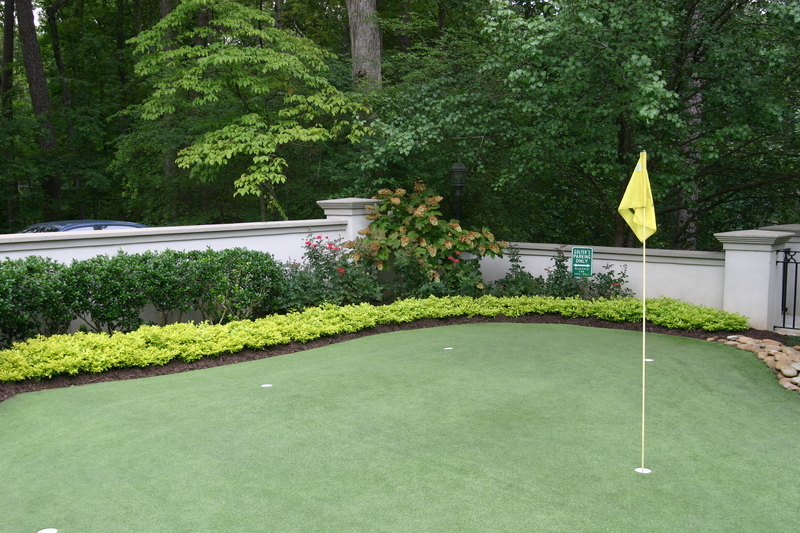 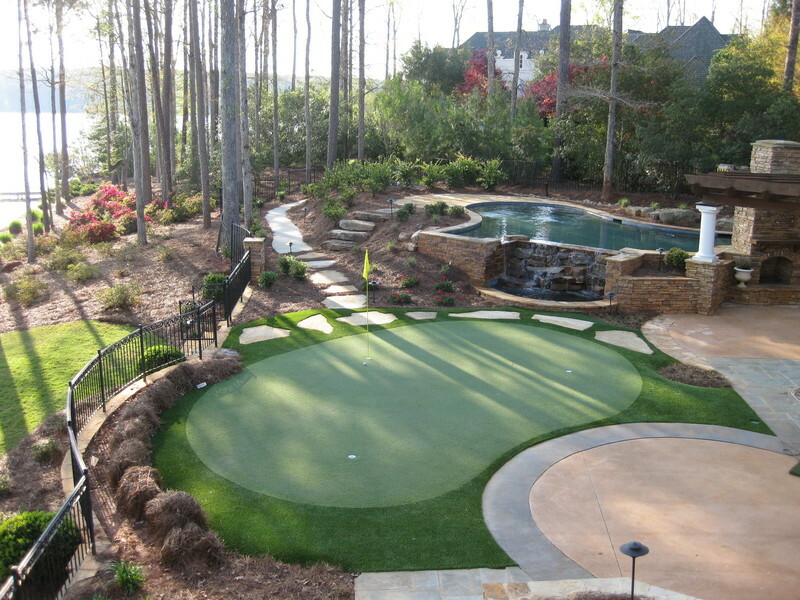 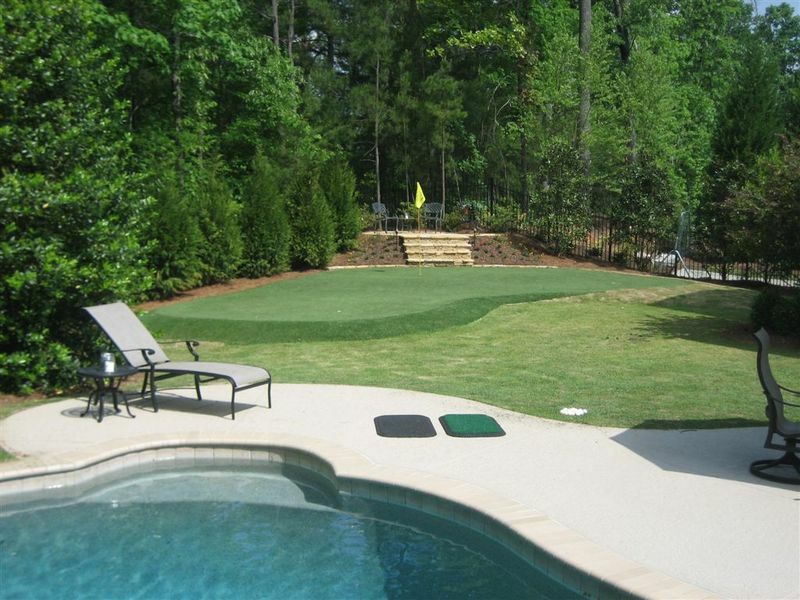 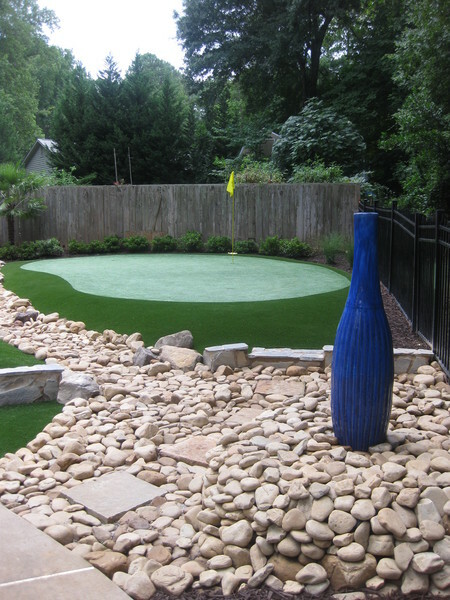 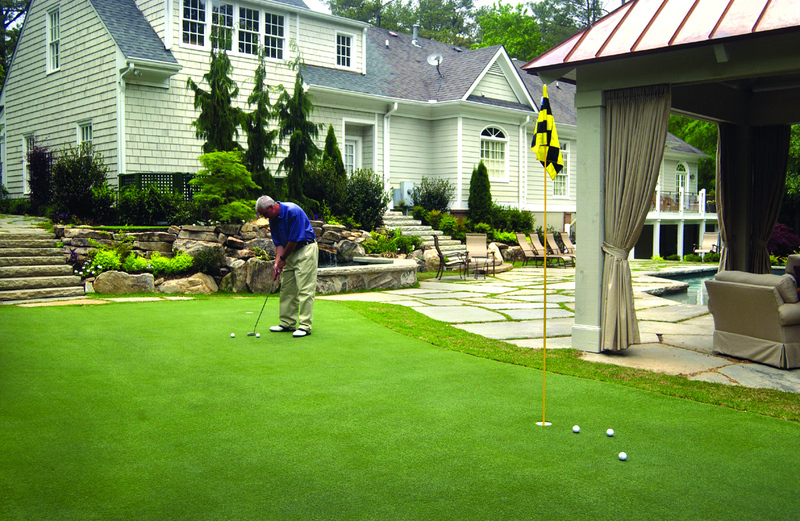 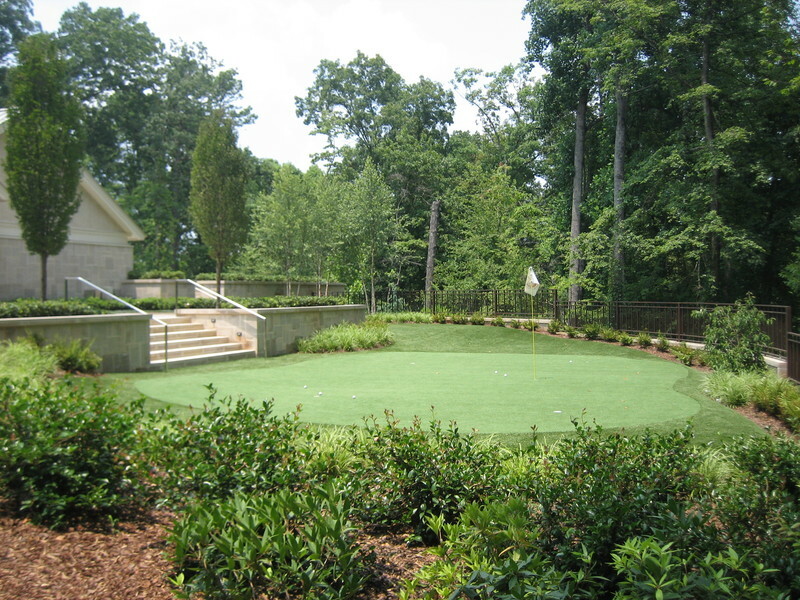 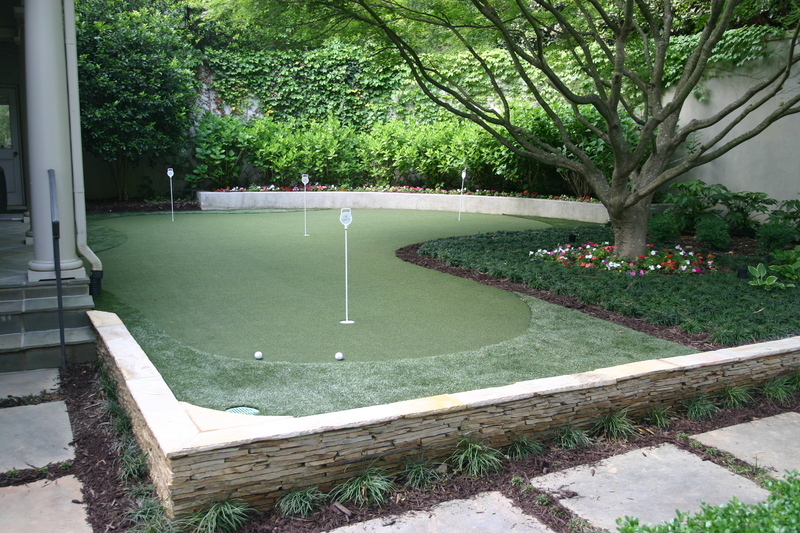 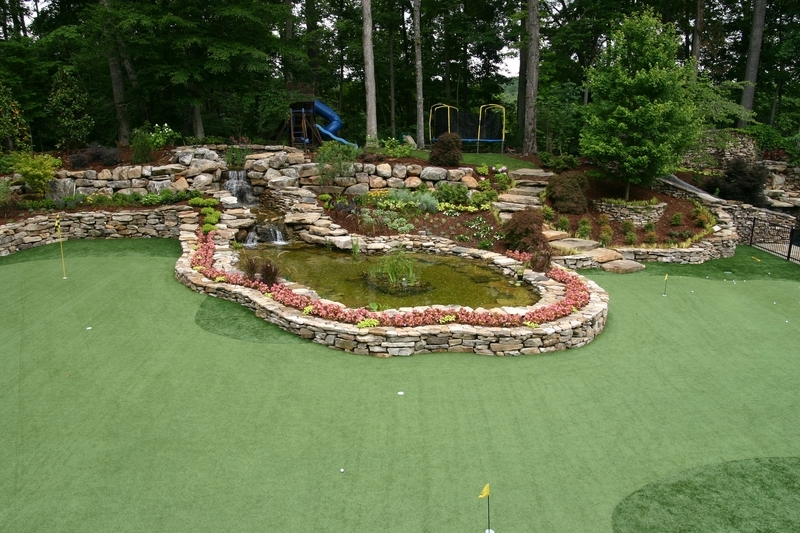 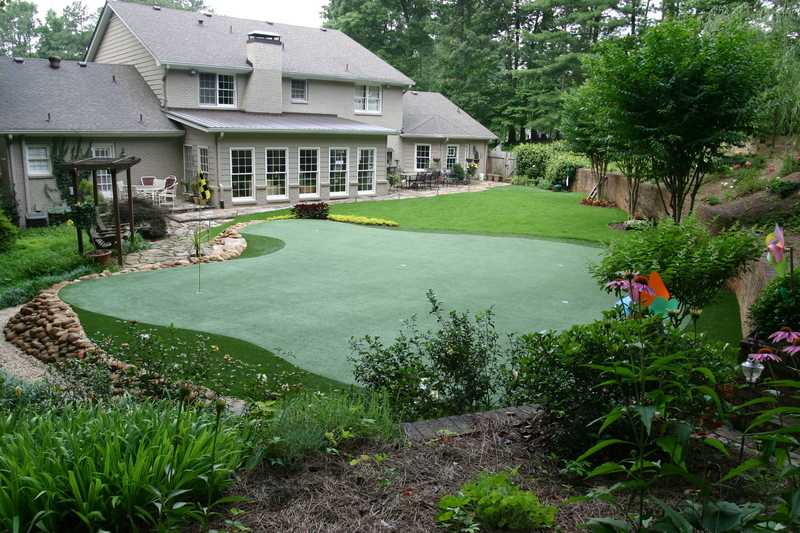 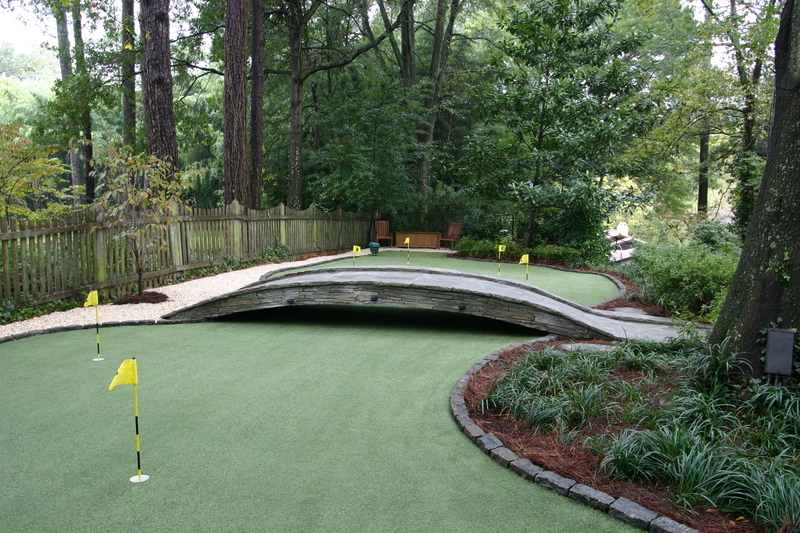 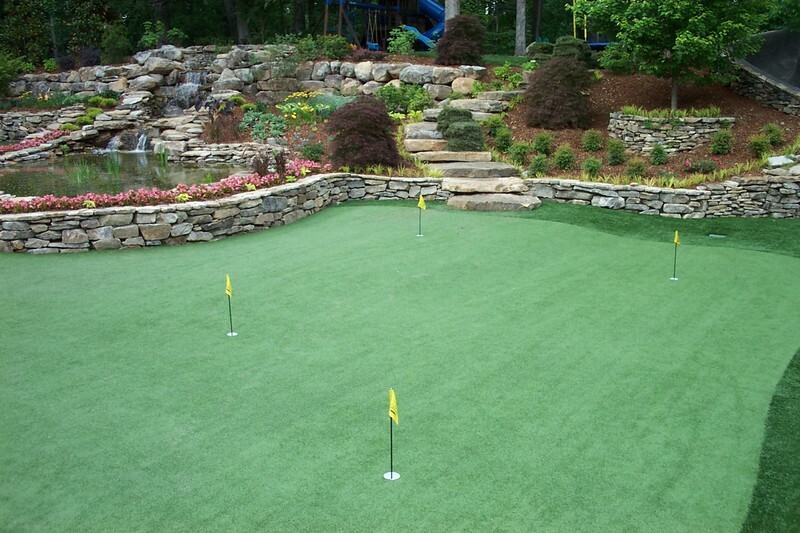 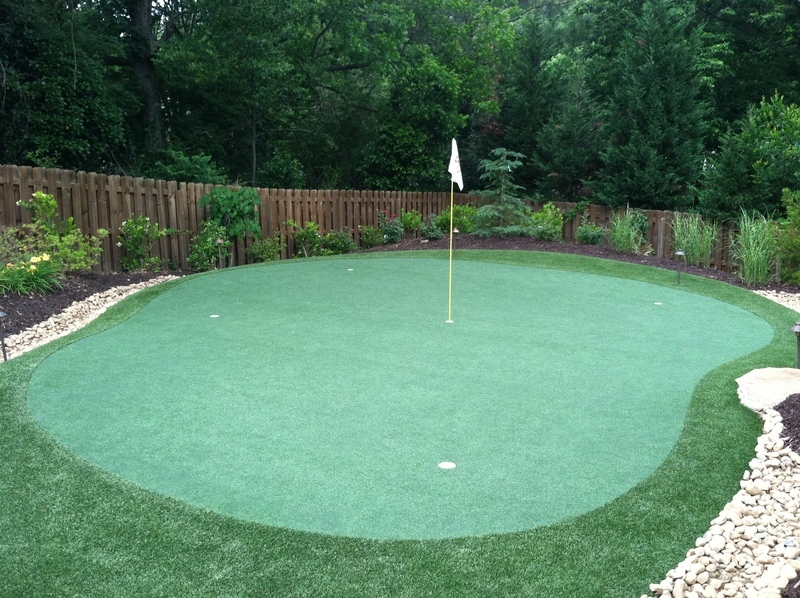 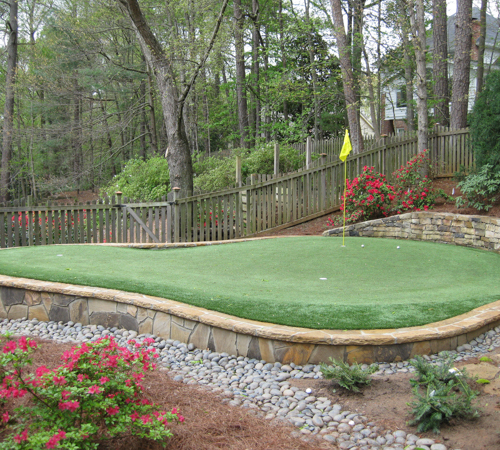 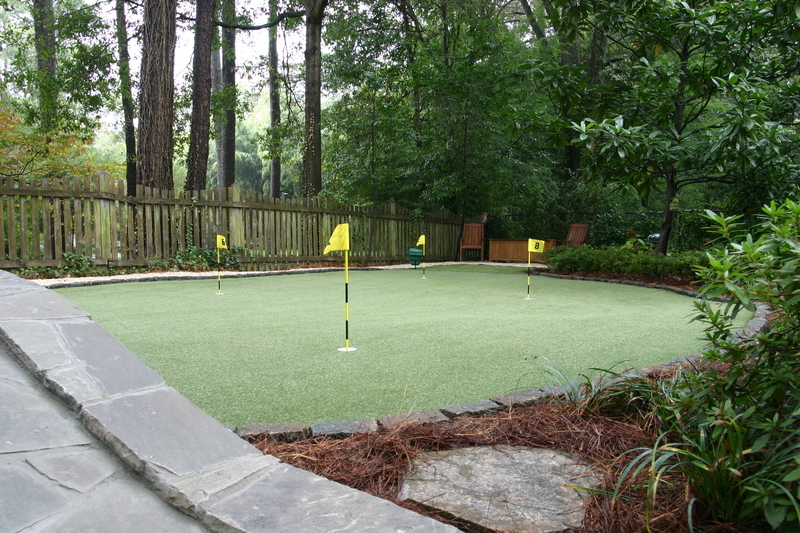 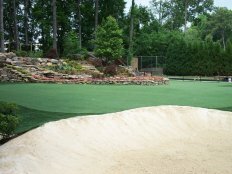 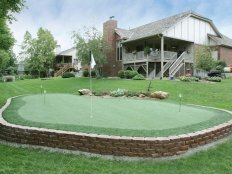 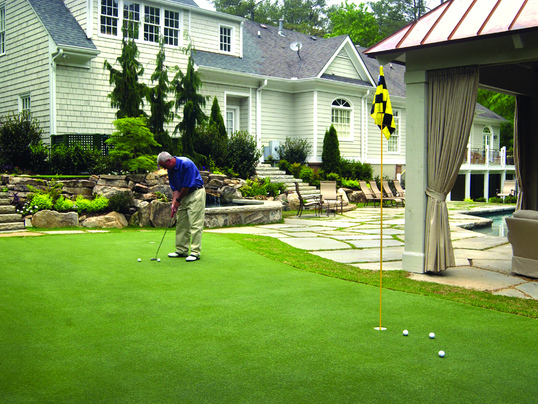 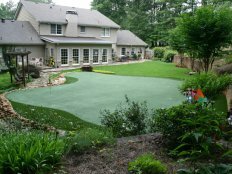 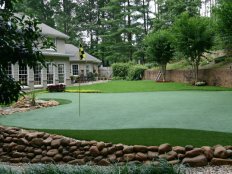 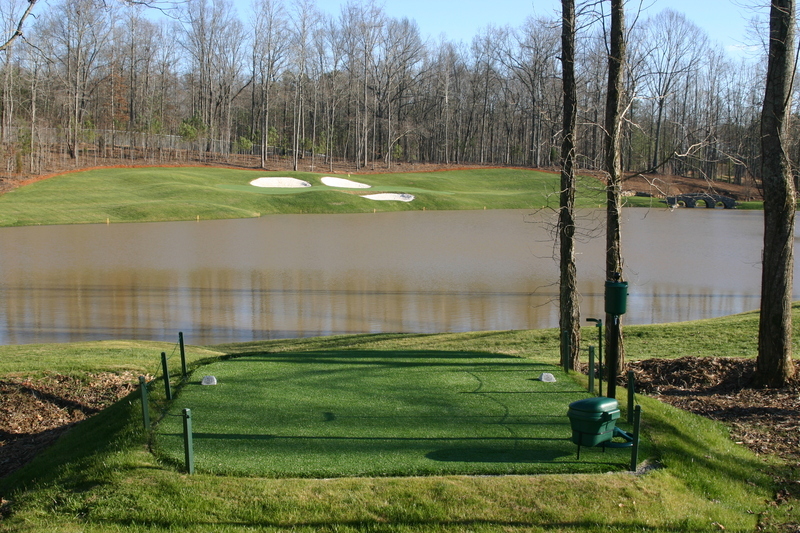 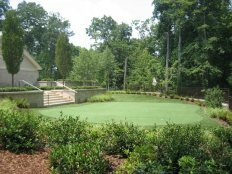 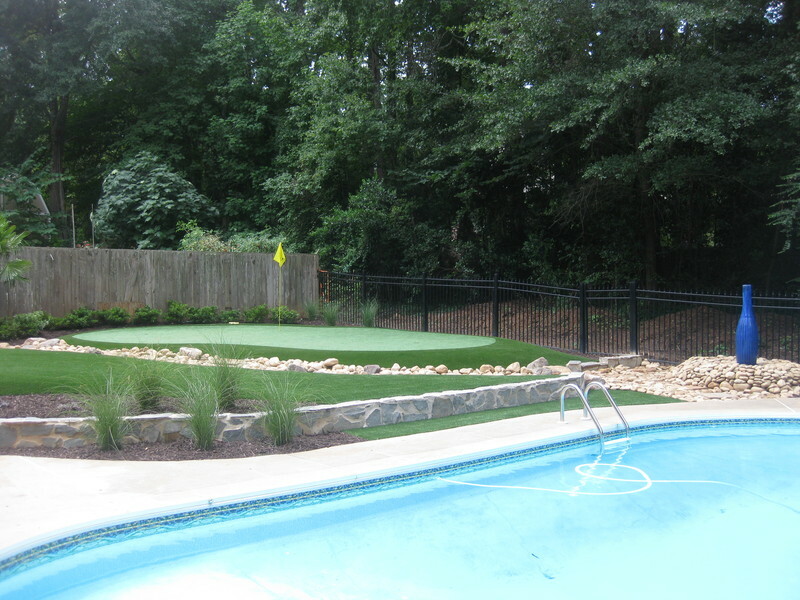 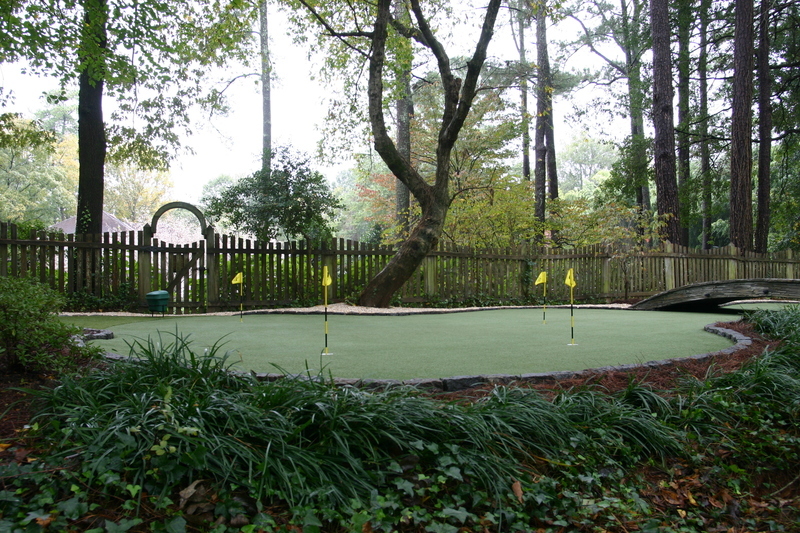 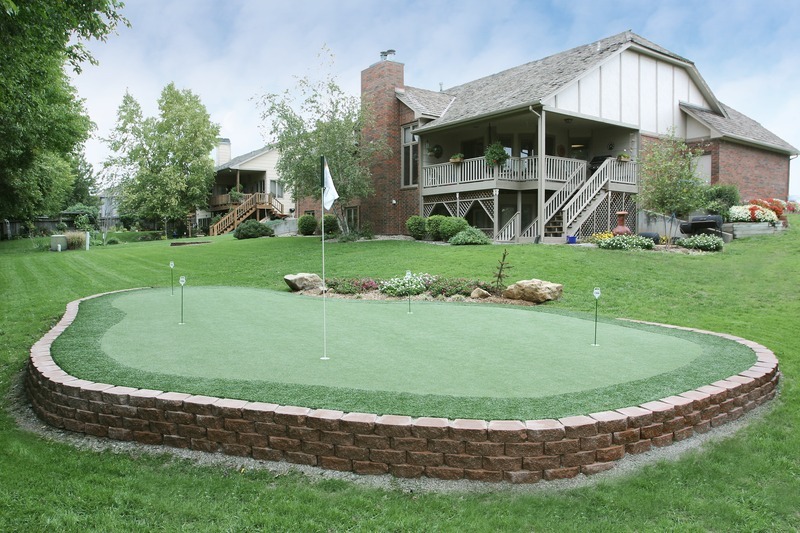 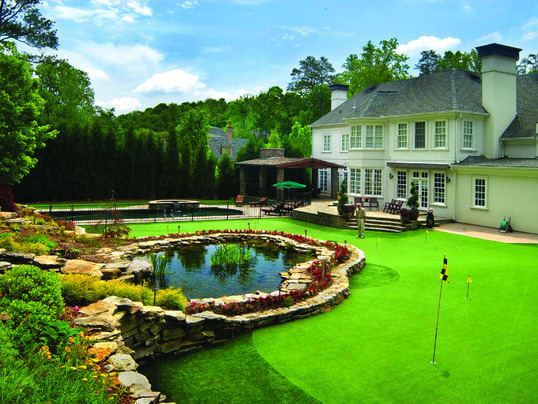 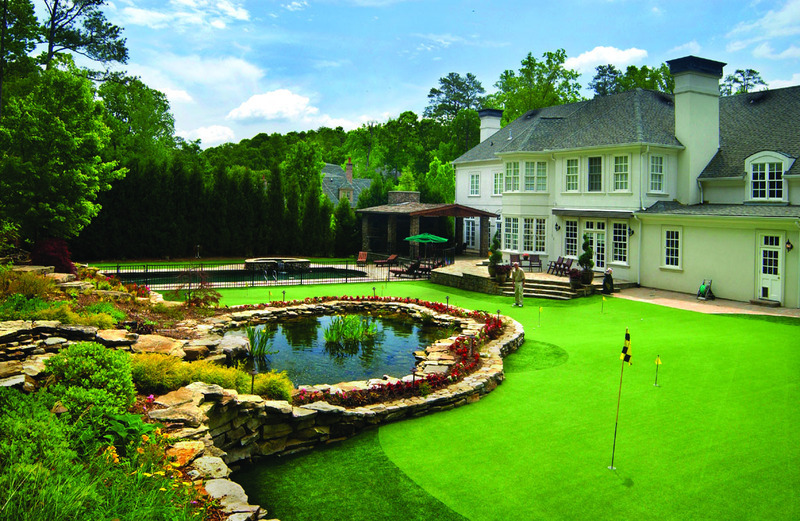 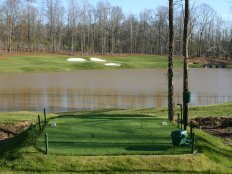 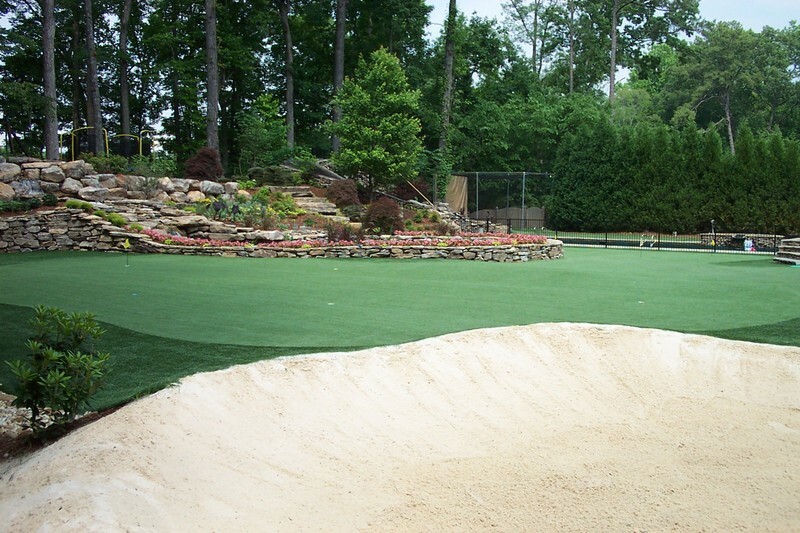 In addition to backyard putting greens, Tour Greens Chattanooga offers a variety of home and commercial recreational surfacing solutions, including multi-sport game courts and artificial lawn and landscape systems. 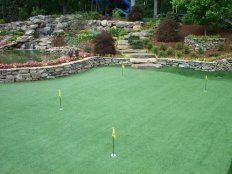 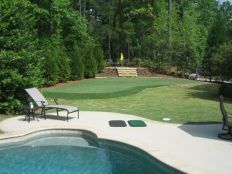 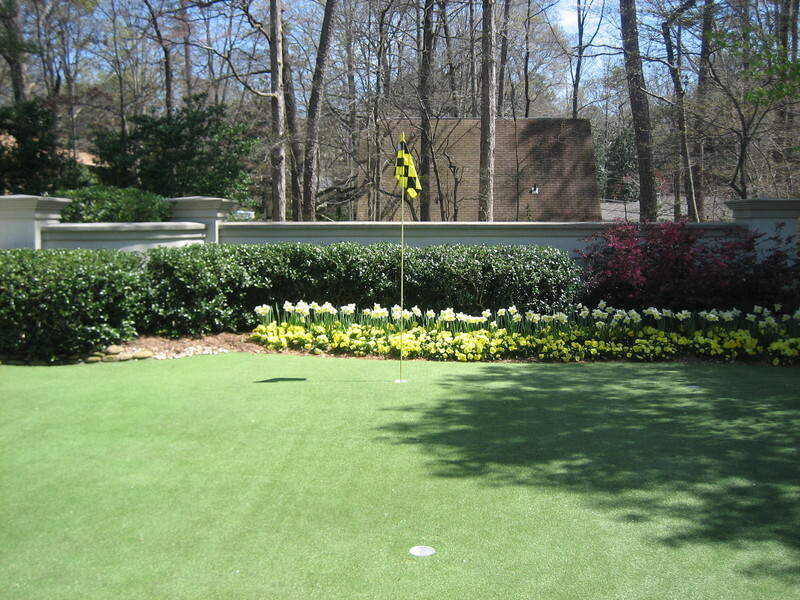 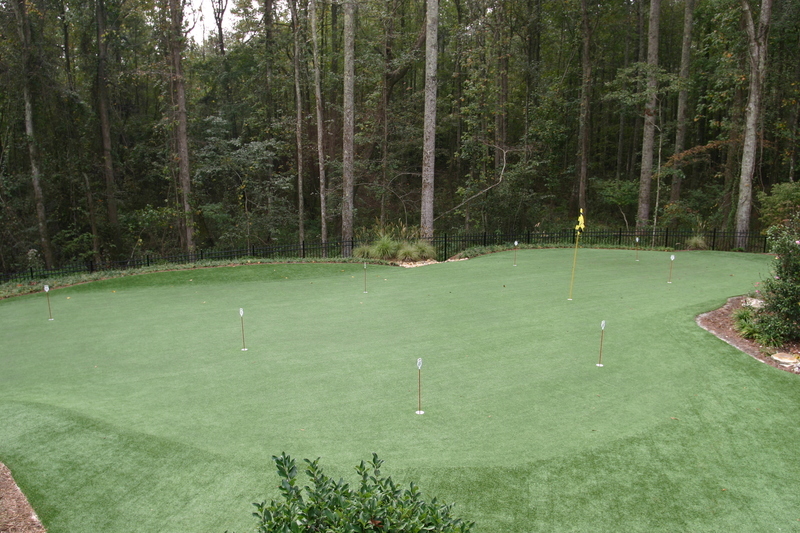 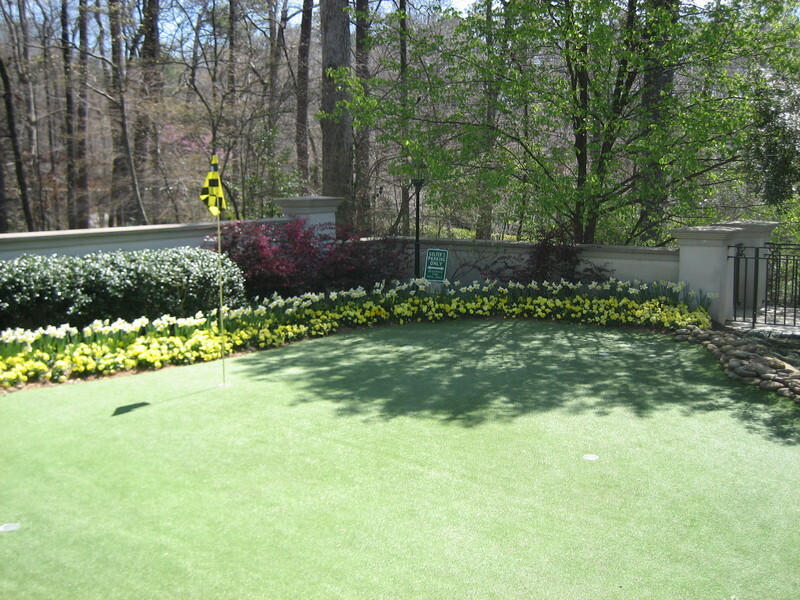 Tour Greens Chattanooga is the top putting green installation company for the greater Chattanooga and Dalton metro areas. 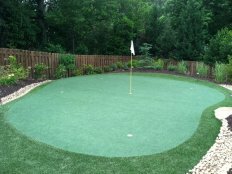 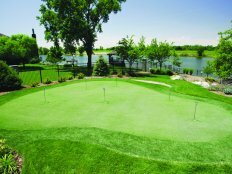 Our team is knowledgeable, courteous and has extensive experience in the design of tour-quality putting greens and short game green systems. 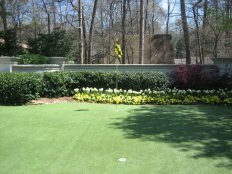 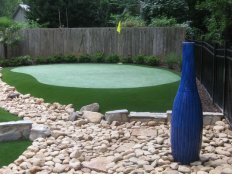 The Tour Greens Chattanooga team offers additional expertise in synthetic turf installation, designing and integrating a variety of artificial lawns and landscapes for homes and businesses throughout Chattanooga and Dalton. 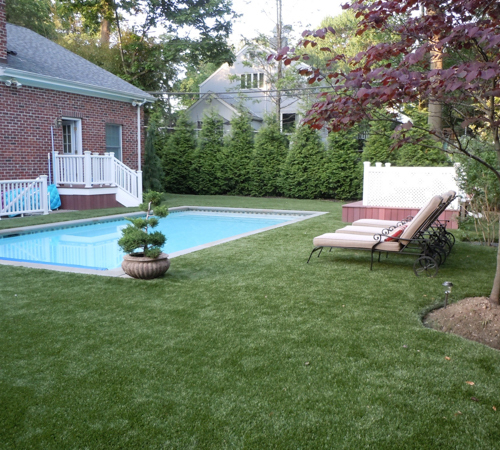 We also offer pet-friendly artificial grass systems that will keep your pets safe, happy and clean. 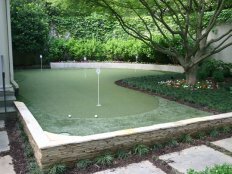 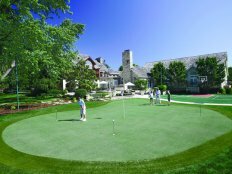 As an authorized dealer and installer for VersaCourt Court Tile, Tour Greens Chattanooga offers professional design and installation services for a wide selection of customized game court systems. 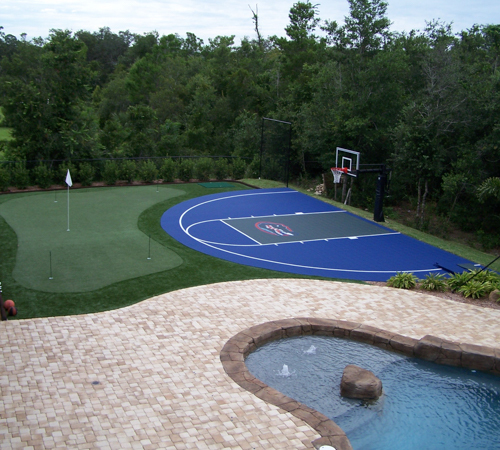 From the traditional backyard basketball court, to a fully-outfitted multi-sport game court, we can transform your backyard into a sports lover's dream.